Size of this preview: 327 × 599 pixels. Other resolution: 327 × 600 pixels. 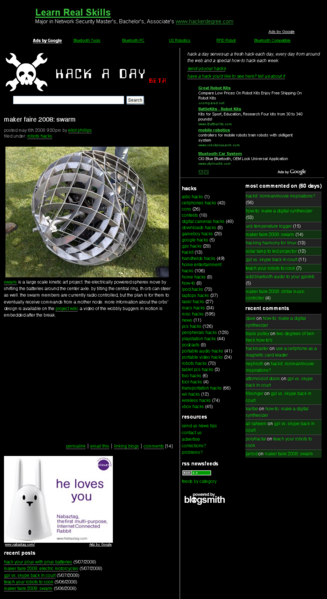 This page was last modified on 8 May 2008, at 10:50.